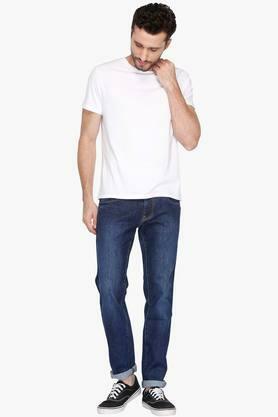 Score high on the fashion metre by wearing this pair of jeans from the house of Lawman. 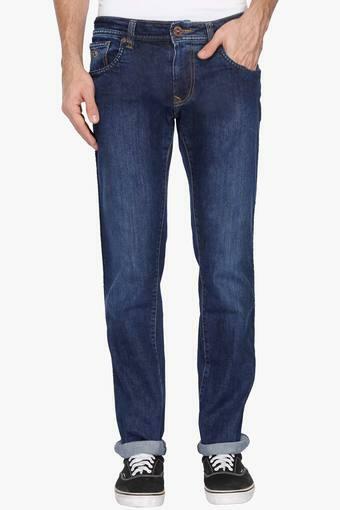 It has been made of a premium quality fabric, which will keep you at ease throughout the day. 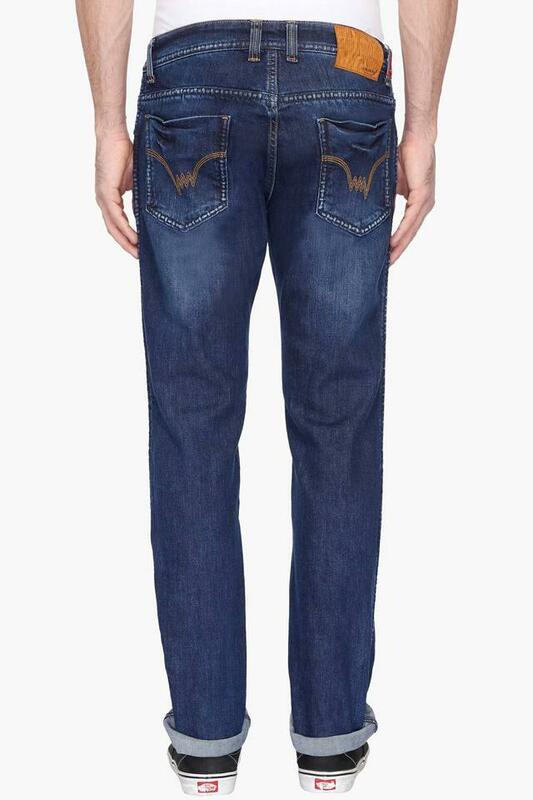 Furthermore, it features a mild wash that renders it trendy, while the arch detailing on the back pockets add to its design. 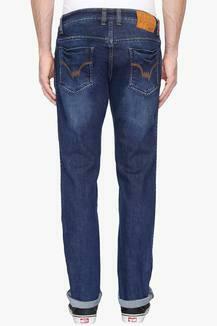 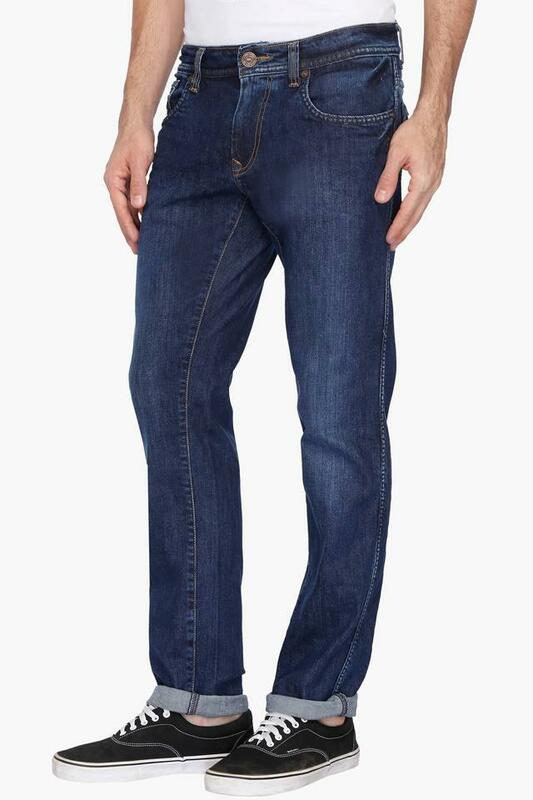 Make your appearance worth noticing by wearing this pair of jeans, which comes with a mild wash. Team it with a polo T-Shirt and a pair of boat shoes to look your best for casual occasions.